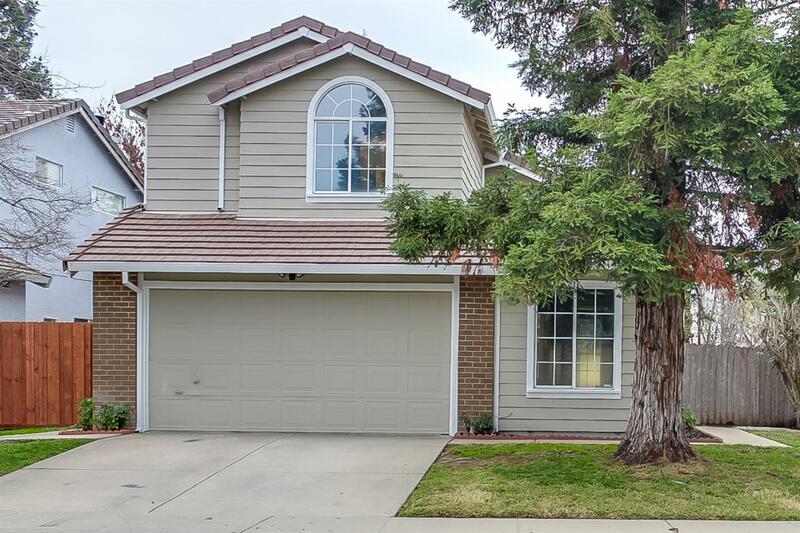 This lovely Elk Grove two-story home in Laguna Creek Village offers plenty of natural light, a fireplace, and a two-car garage. Tile counters and stainless steel appliances in the kitchen. Upgraded features include NEW exterior paint, . New interior paint in select areas, a brand new HVAC! Located in a quiet neighborhood near major shopping, public transportation, schools, and parks.